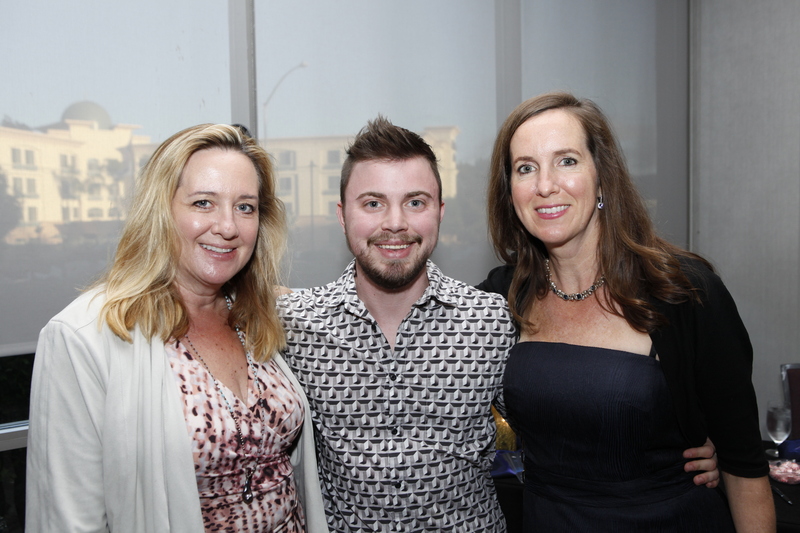 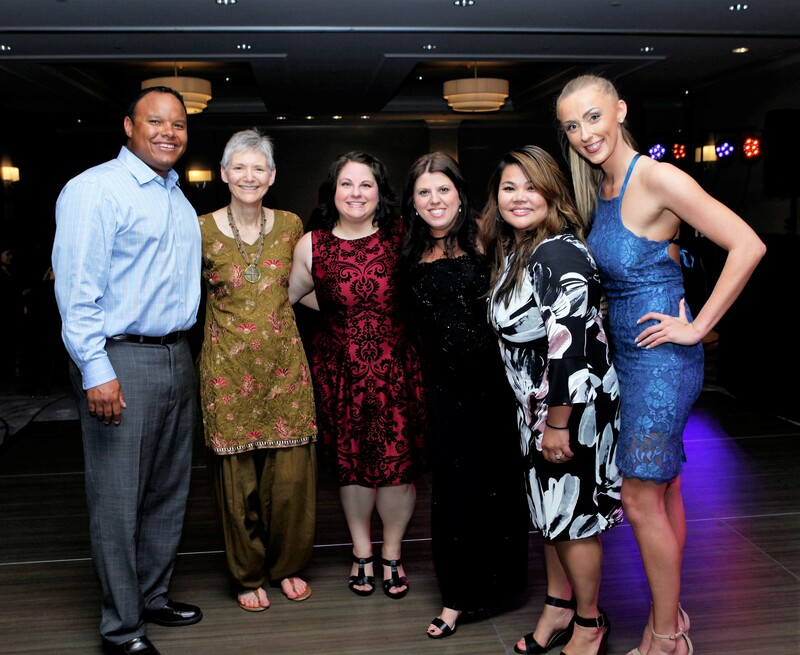 On June 30, 2018, the ALGSA celebrated many of the Champions who work tirelessly to bring our Dreams to a reality. 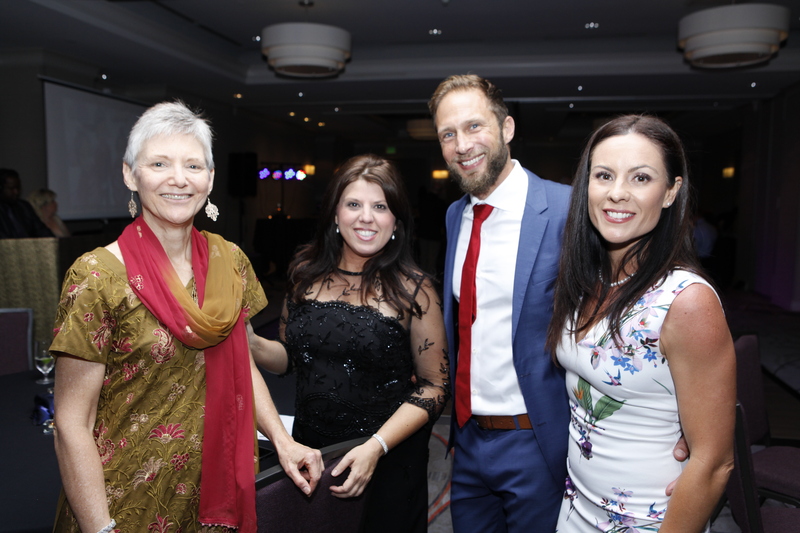 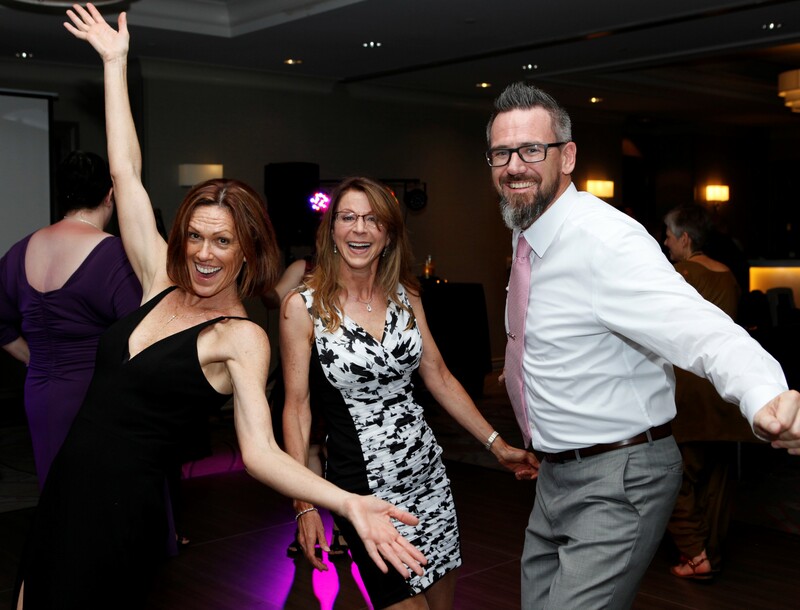 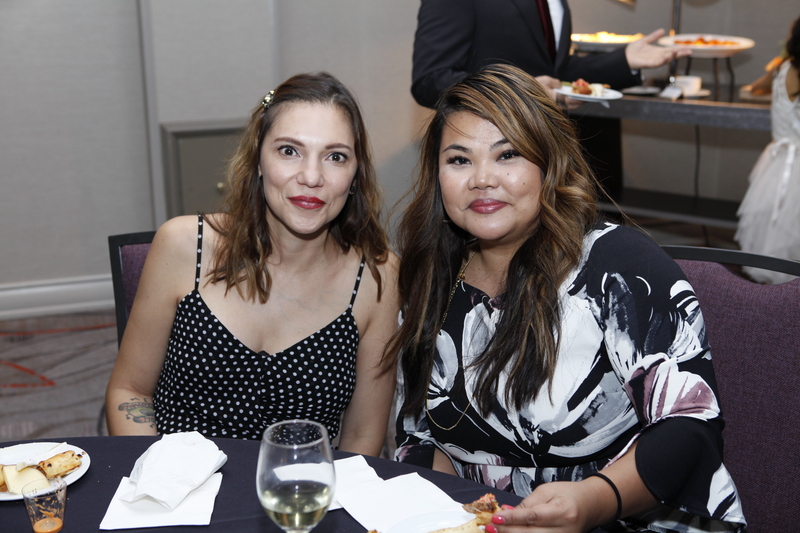 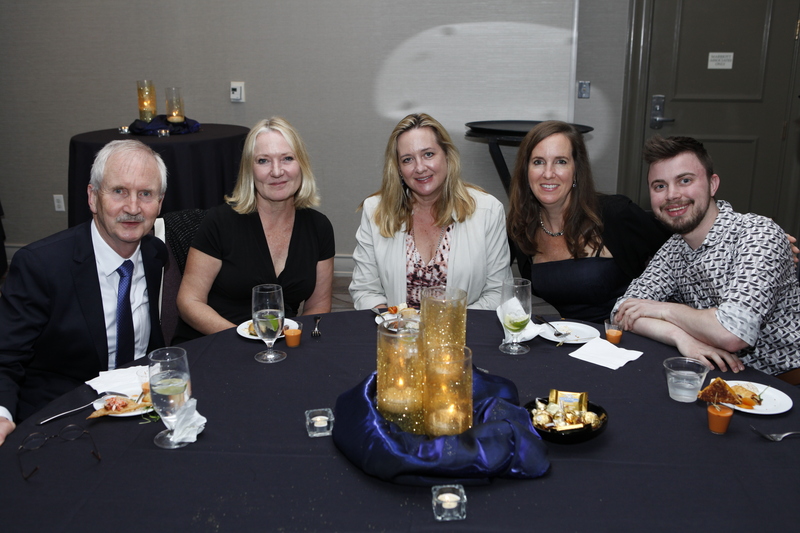 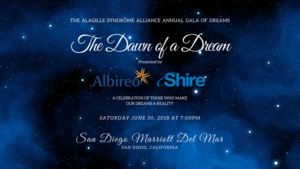 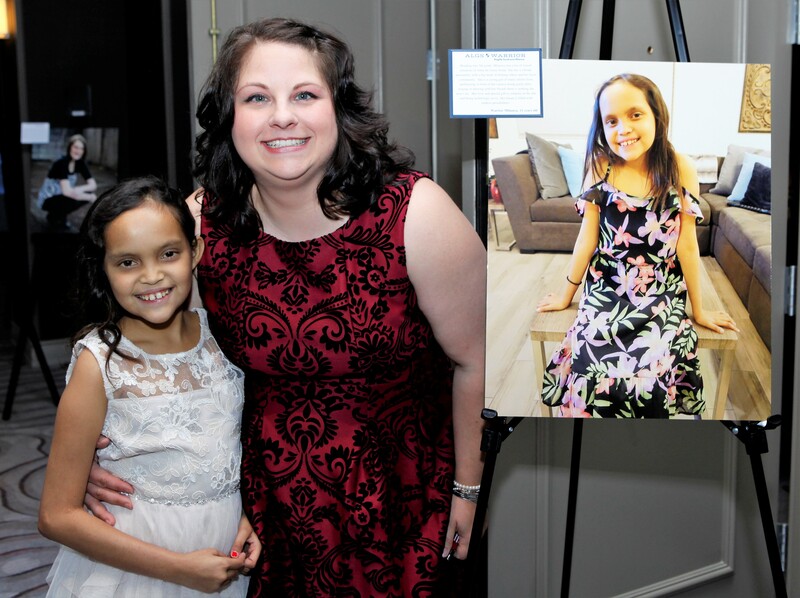 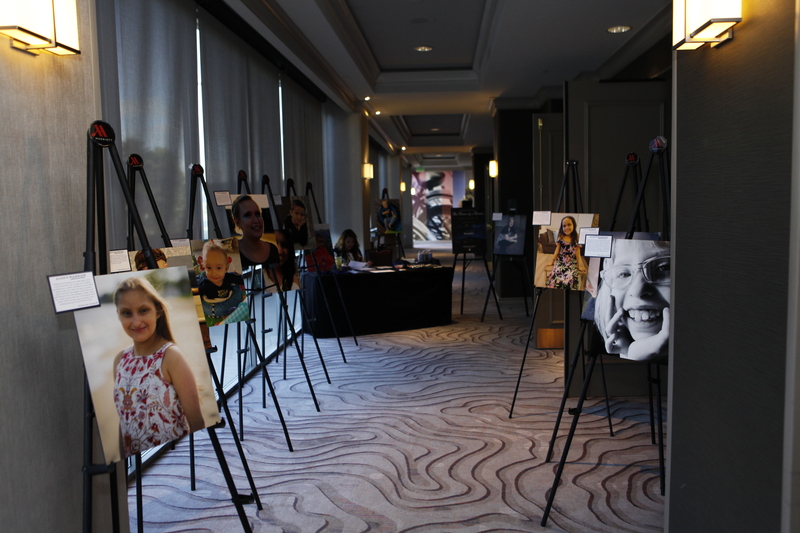 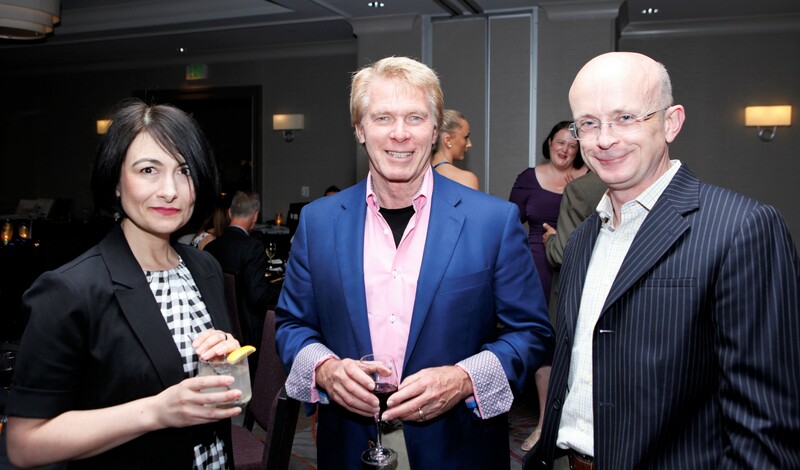 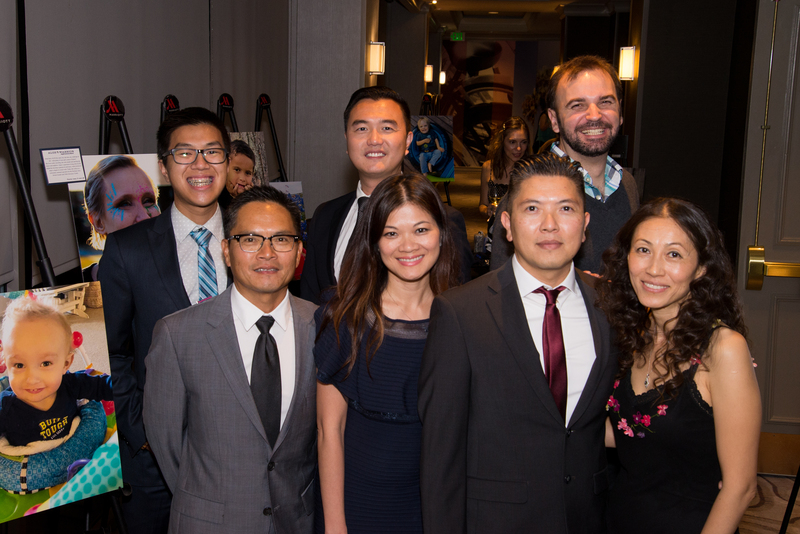 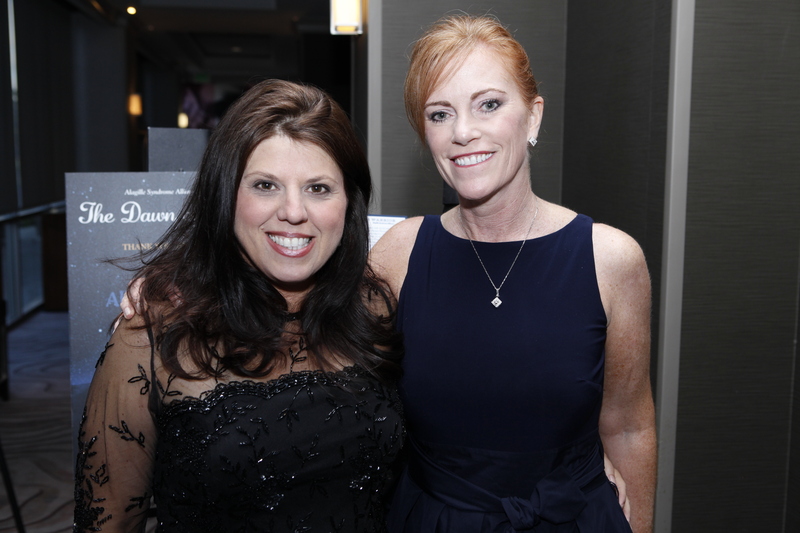 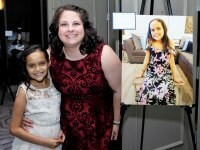 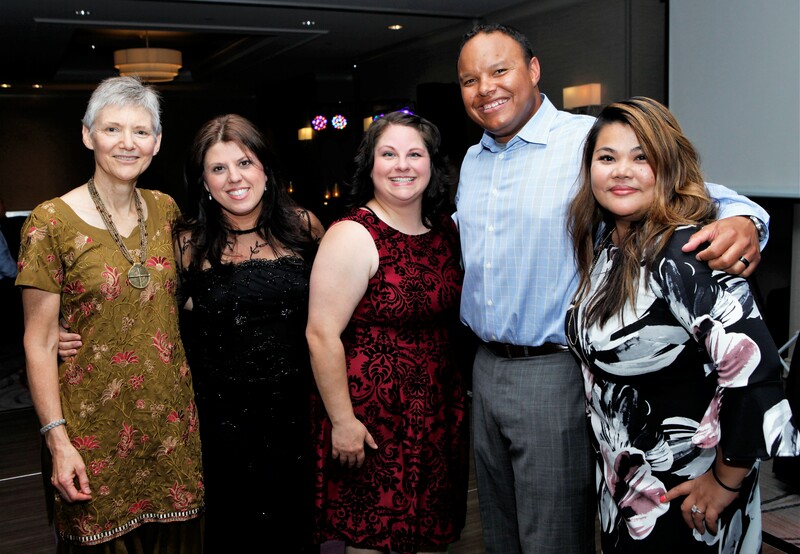 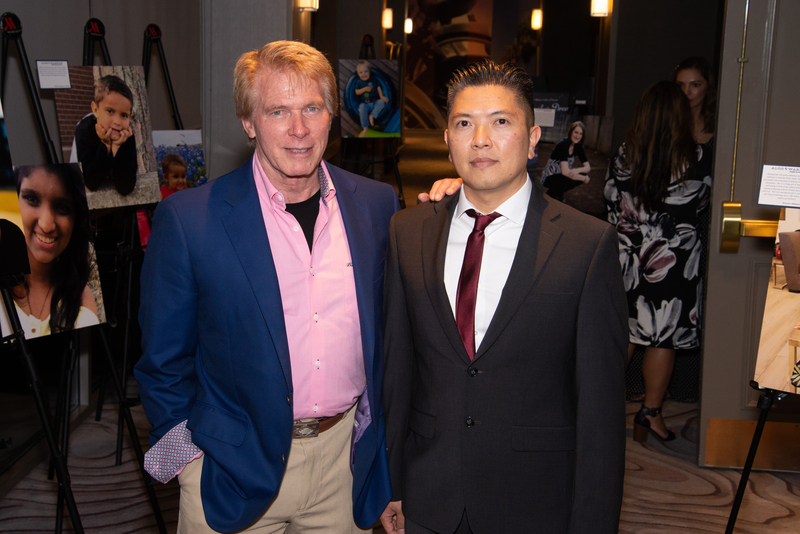 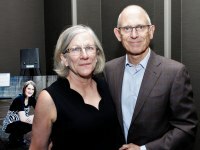 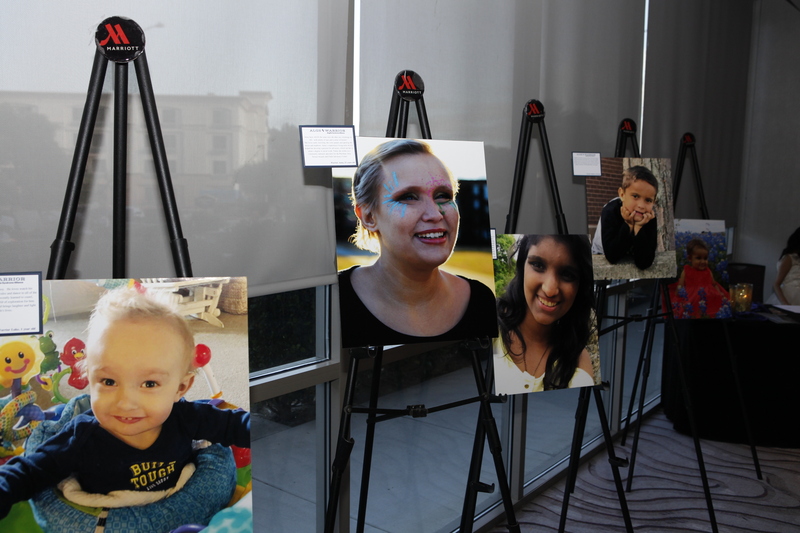 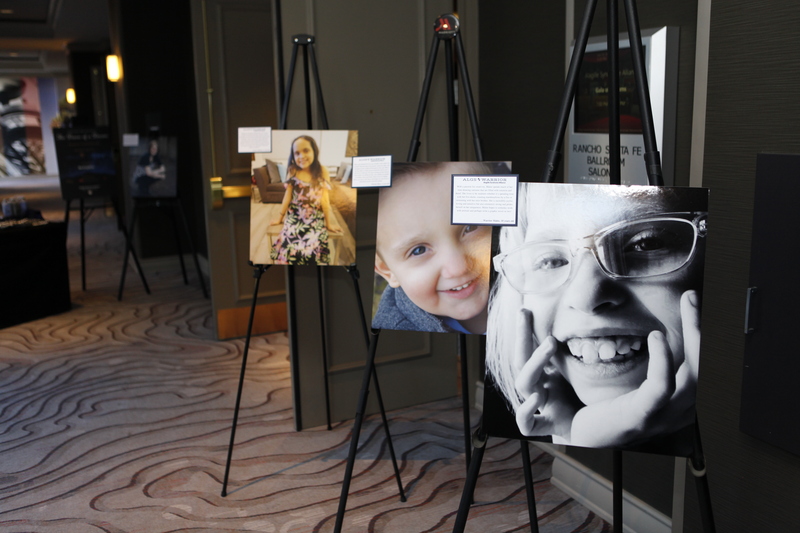 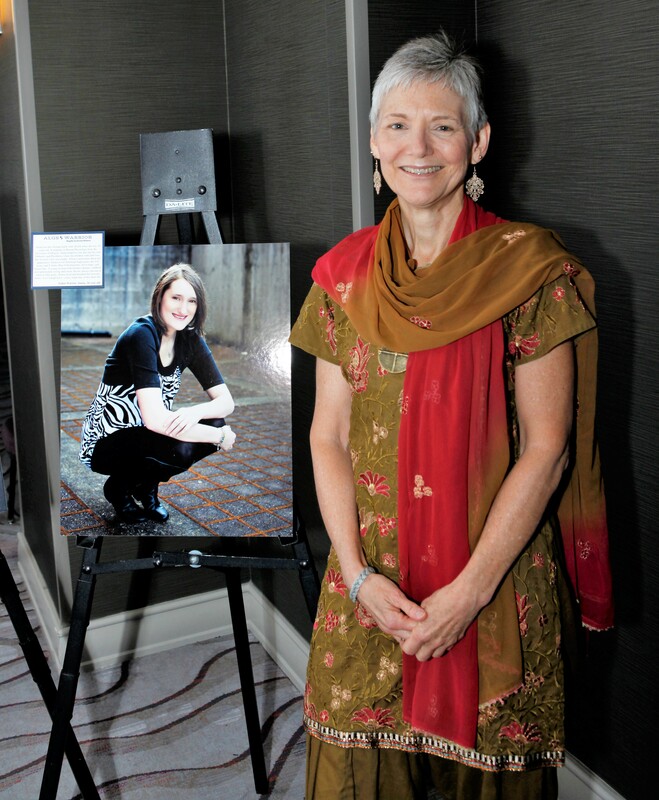 The first annual Gala of Dreams presented by Albireo Pharma and Shire Plc, held at the San Diego Marriott Del Mar, brought together advocates, families, doctors and pharma representatives for a very special evening. 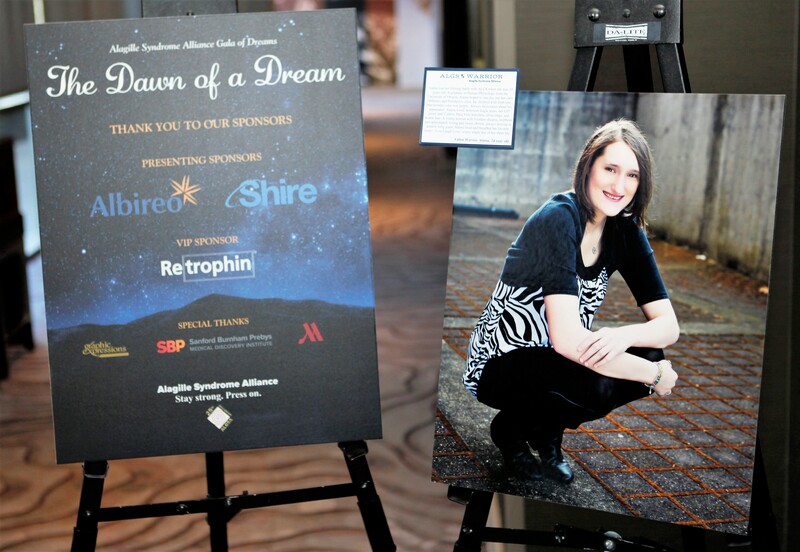 This year’s theme, The Dawn of a Dream, highlighted new advances in research for ALGS. 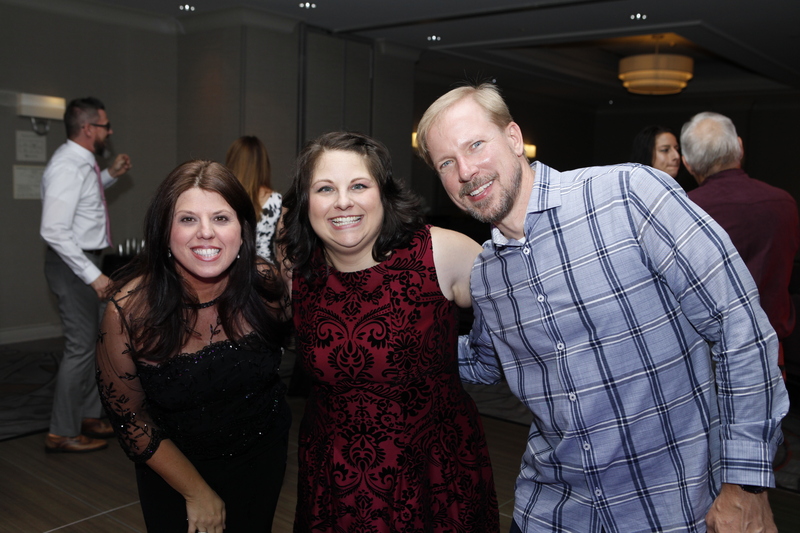 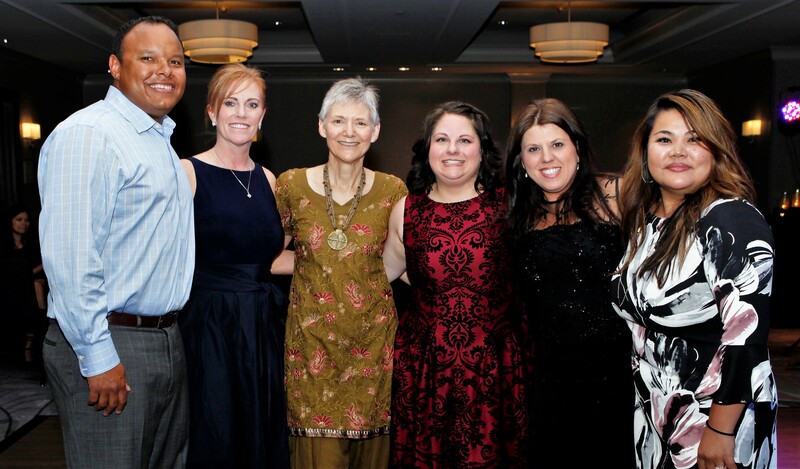 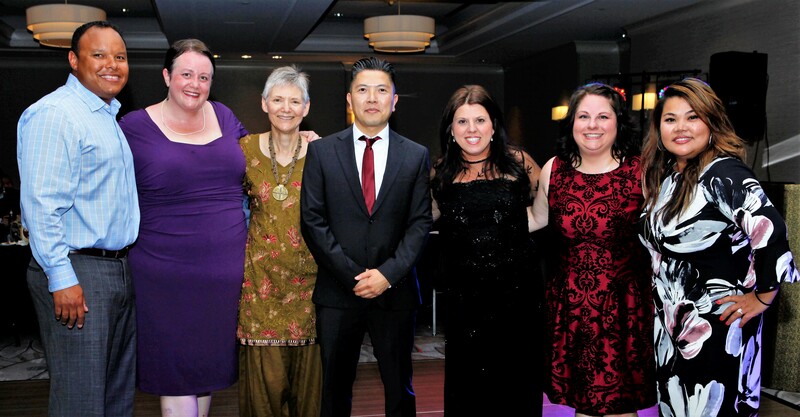 The 2018 ALGS Champions awarded at the event included Mr. Mike Grey and Ciara Kennedy, Ph.D., ALGS pioneers who began the Lumena Pay It Forward Project which funds the GALA Study. 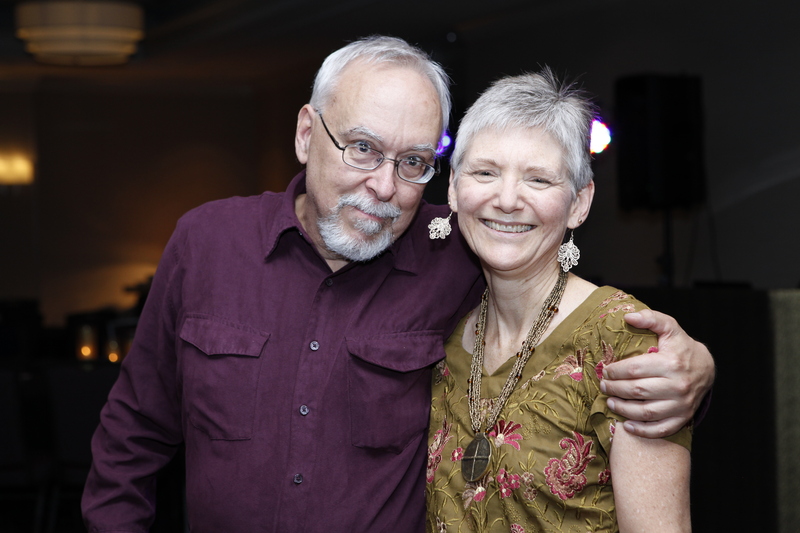 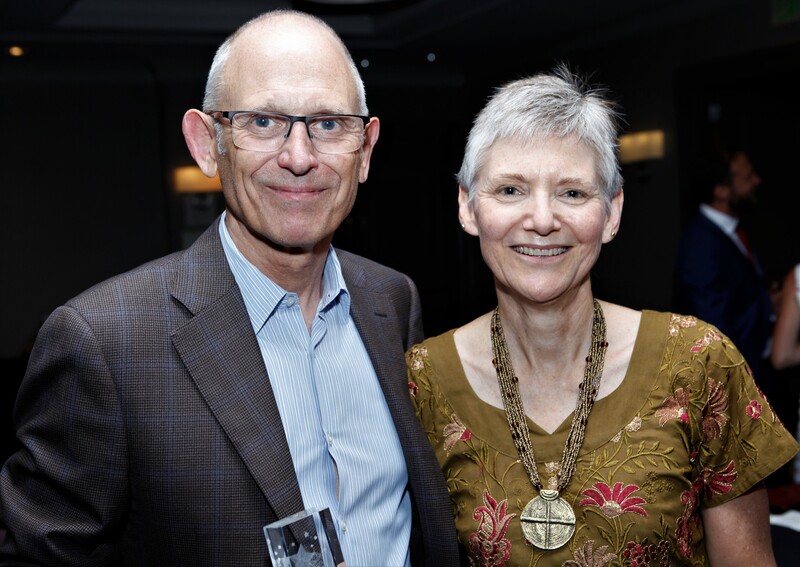 Mike and Ciara have been long-time friends of the Alliance, and we are so happy to recognize them for their dedication to Alagille research. 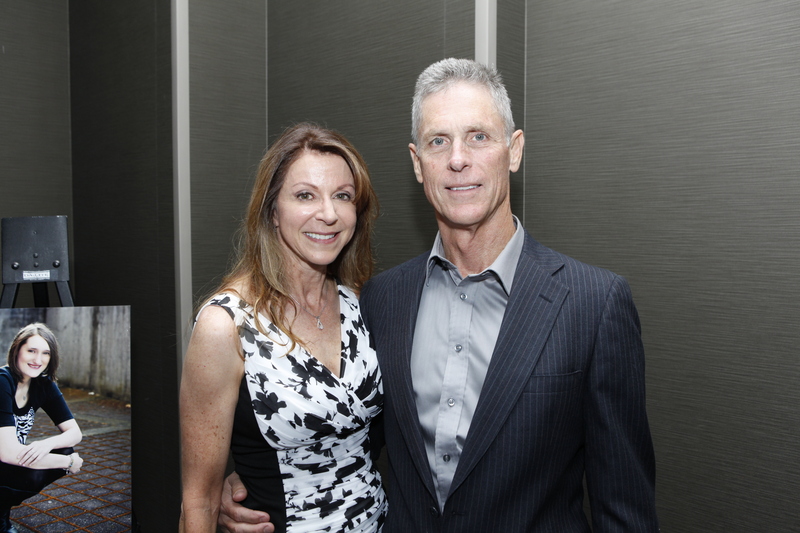 Also awarded as 2018 ALGS Champions were Mike and Catrina LaRosa of Verona, NJ. 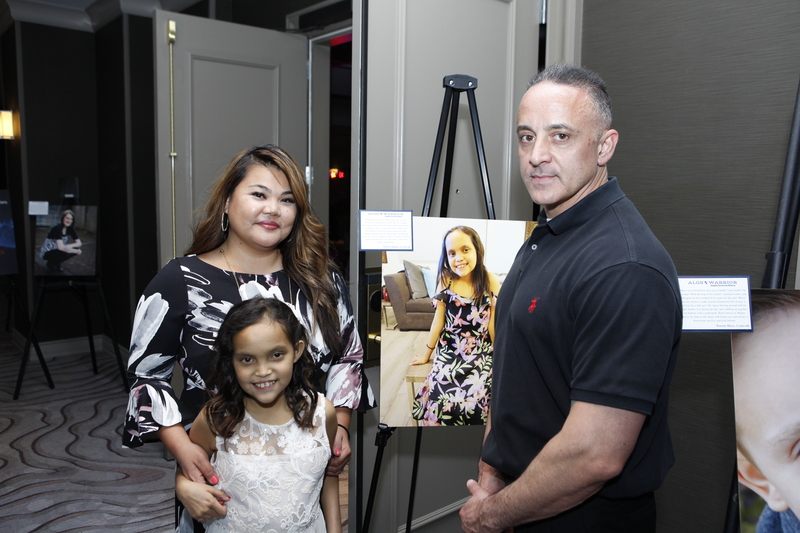 The LaRosa family is known by many in the ALGS community as the parents of ALGS Warrior, Mighty Micco! The LaRosas RARE Carousel of Possible Dreams team led the fundraising efforts in this year’s campaign. 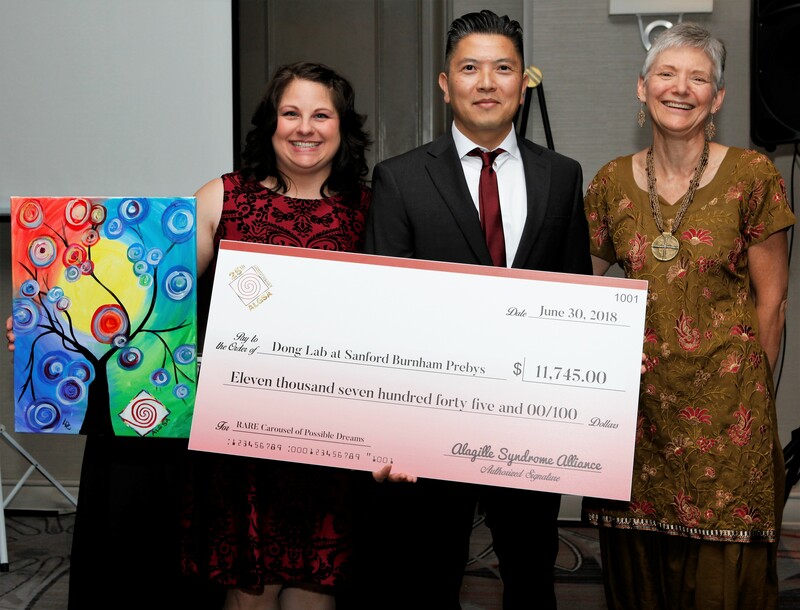 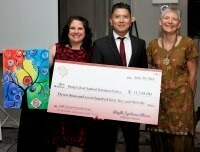 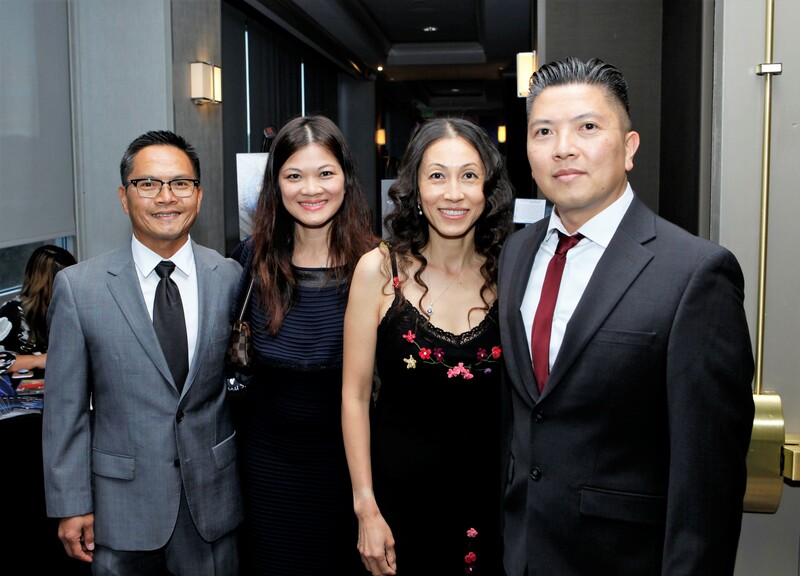 The funds from this year’s campaign were raised for the lab of Dr. Duc Dong at Sanford Burnham Prebys Medical Discovery Institute for his work in ALGS research. 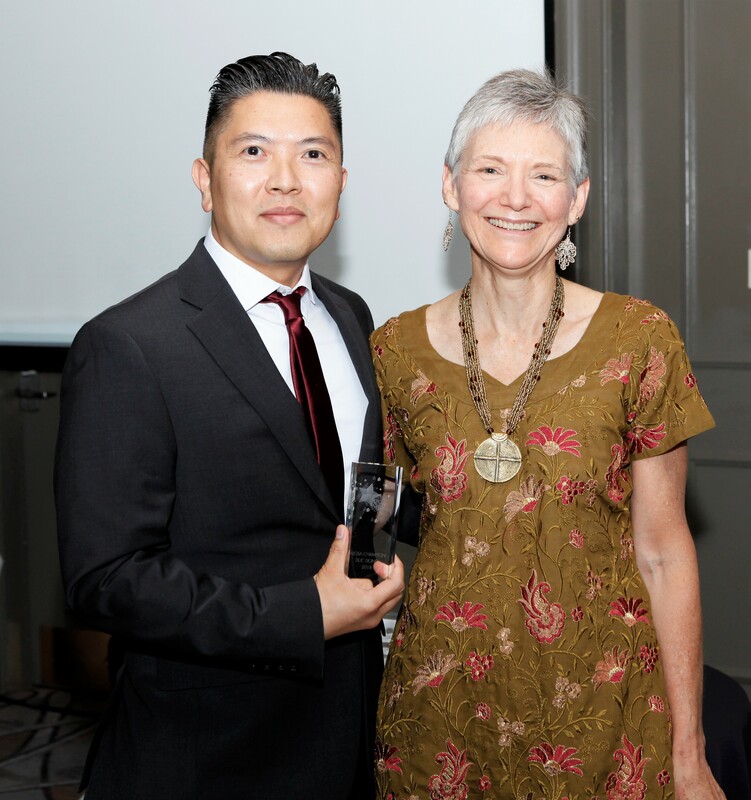 And speaking of our guest of honor, the ALGSA presented Dr. Duc Dong with a 2018 ALGS Champion award as well as a check for $11,745 to his lab at SBP. 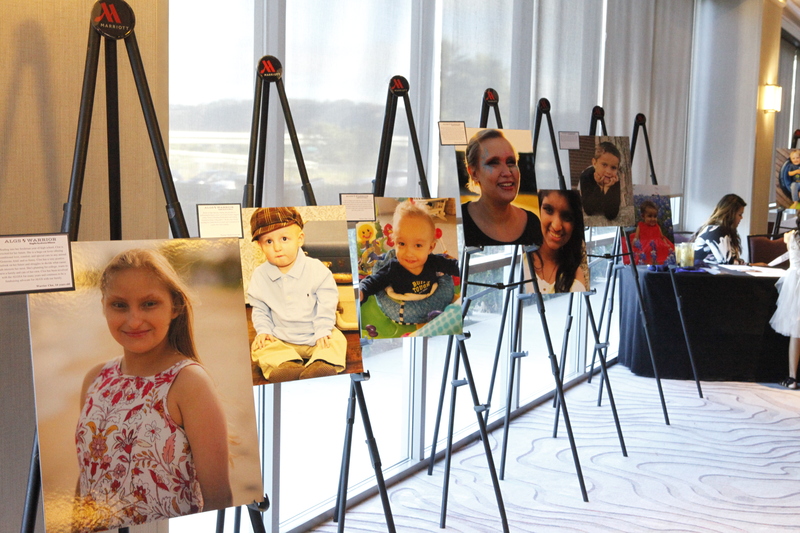 Duc is leading the way with incredible research, working toward better treatments and a cure for ALGS! 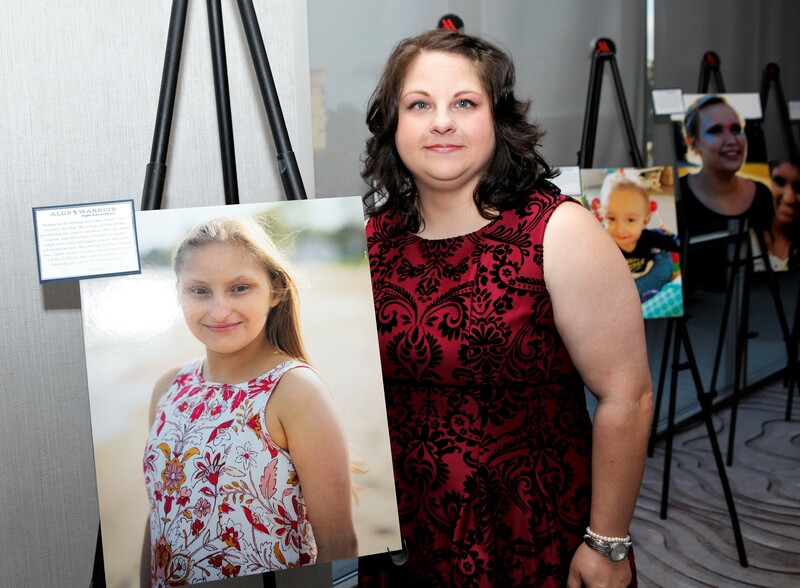 We want to thank all who supported the 2018 Gala of Dreams! 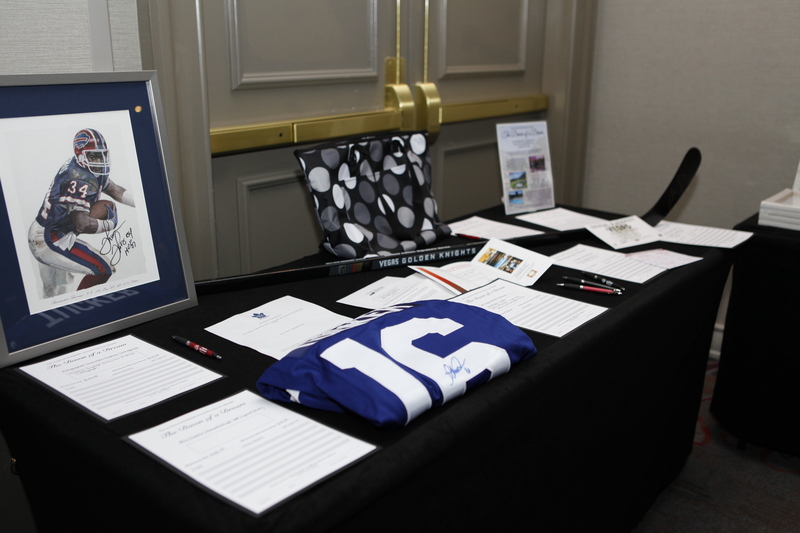 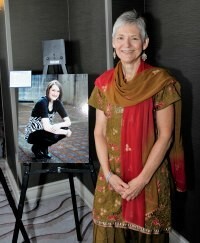 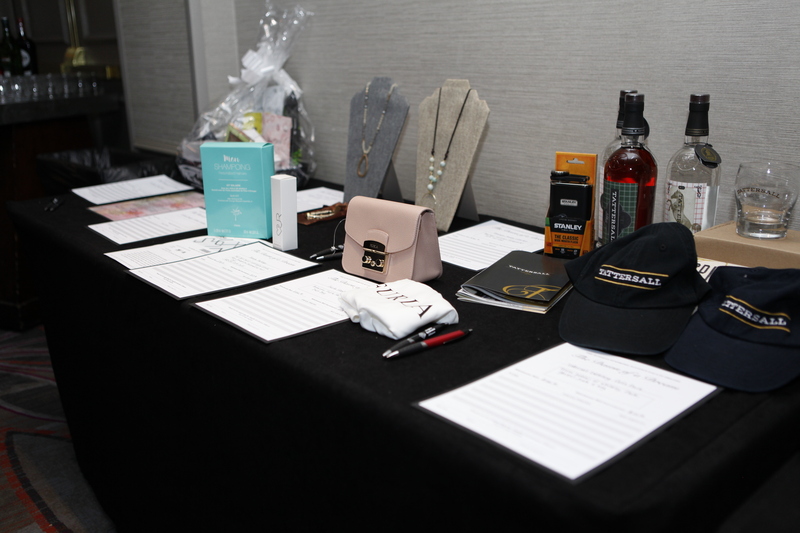 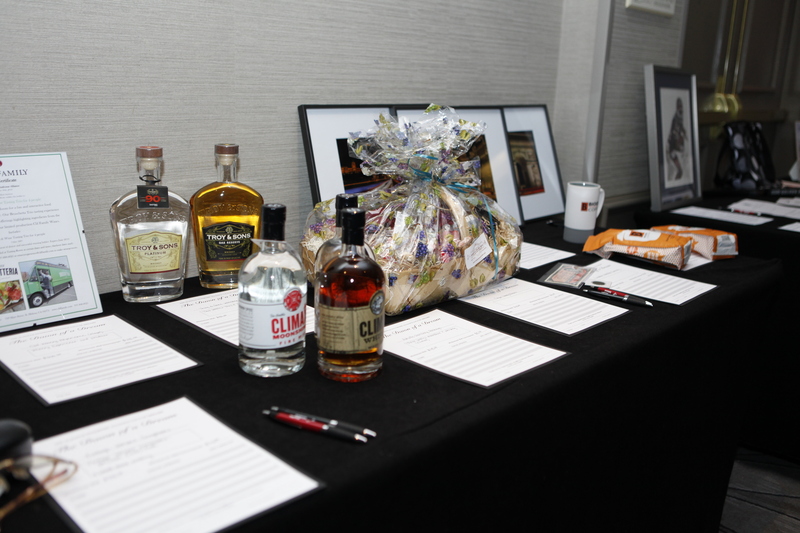 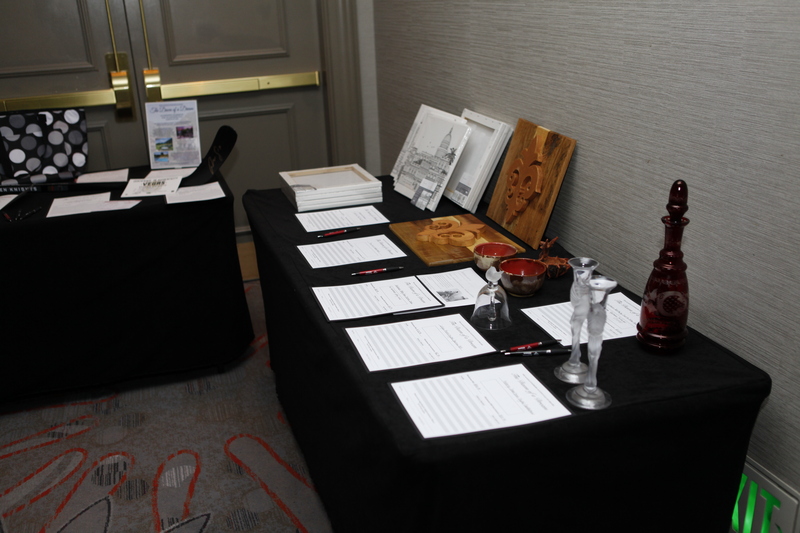 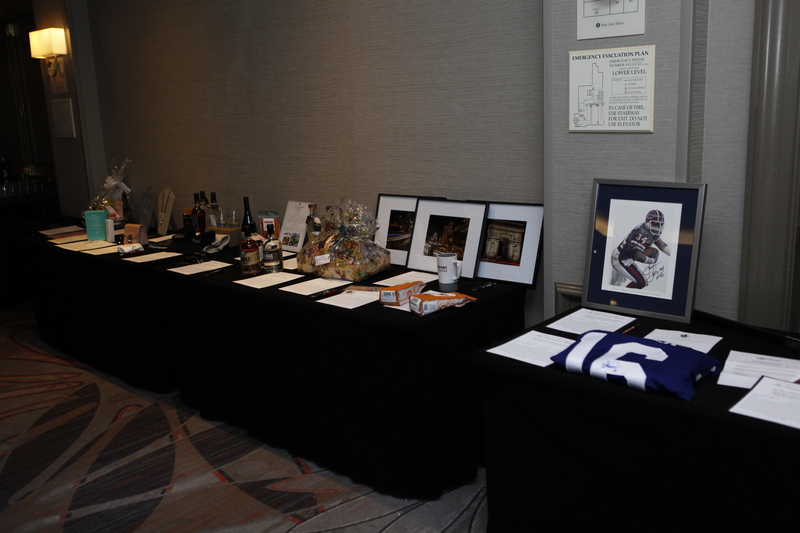 Thank you to our silent auction contributors and the families and other attendees at our inaugural event. 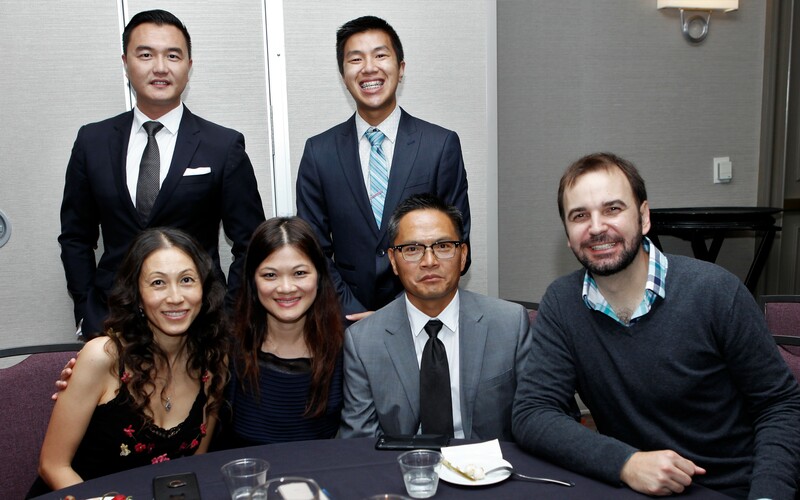 Photos courtesy of Raniel Sanchez, @ranranphopho unless noted.